Welcome to Batch Magna, a place where anything might happen. And often does... When Sir Humphrey Strange, 8th Baronet and squire of Batch Magna, departs this world for the Upper House, what's left of his estate passes, through the ancient law of entailment, to distant relative Humph, an amiable, overweight short-order cook from the Bronx. 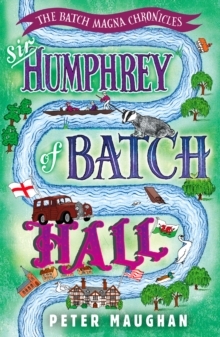 Sir Humphrey Franklin T. Strange, 9th Baronet and squire of Batch Magna, as Humph now most remarkably finds himself to be, is persuaded by his Uncle Frank, a small-time Wall Street broker, to make a killing by turning the sleepy backwater into a theme-park image of rural England, a playground for the world's rich. But while the village pub and shop put out the Stars and Stripes in welcome, the tenants of the estate's dilapidated houseboats tear up their notices to quit, and led by pulp-crime writer Phineas Cook and the one-eyed Lt-Commander James Cunningham, they run up the Union Jack and prepare to engage. 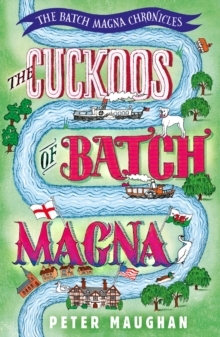 What readers are saying about The Batch Magna Chronicles series:"An enchanting mixture of The Wind in The Willows and The Darling Buds of May. An England that doesn't exist but surely should. ""Reading this book was like sitting down for a nice long chat with an old friend. I loved reading the Welsh village descriptions; it felt like coming home. ... I eagerly await the next instalment of the Batch Magna crew! ""I first got this book out of the local library, and then brought a copy - I wanted to read it again and again. It's a treasure, a smashing read, funny and beautifully written. ""These books are such fun, darkly comic and full of great characters. 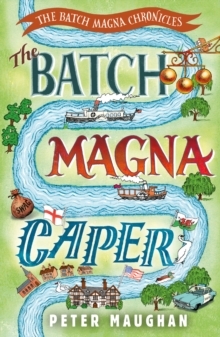 ... Batch Magna is a place I would love to find, and the river sounds idyllic. ""Hurrah for Batch Magna, Humphrey and friends." "I loved this book. It's lyrical and very amusing, with all the charm of an old Ealing comedy. ... More please Mr Maughan! ""What an amazing writer! I have never found any descriptive writing that has gripped me so much before. ""A thoroughly enjoyable read.  ... Is there another Batch Magna book on the way, please? Such a wonderfully descriptive bucolic and warmly 'human' story with echoes of the Darling Buds of May. 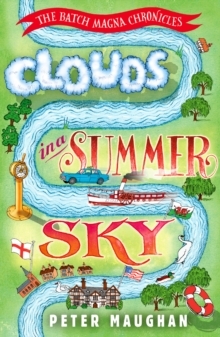 ""A wonderful, funny, well-crafted escape from everyday life. If you love writing that absorbs you into the landscape you will love this book. Every sense was satisfied with the author's beautiful descriptions of the Marches. Escape from the tarmac, concrete and relentlessness of life with this stunning book. Thank you Mr Maughan. ""I absolutely loved this book and all the characters became so real to me, I just couldn't put it down."